A fast-paced, two-player local multiplayer painting game. 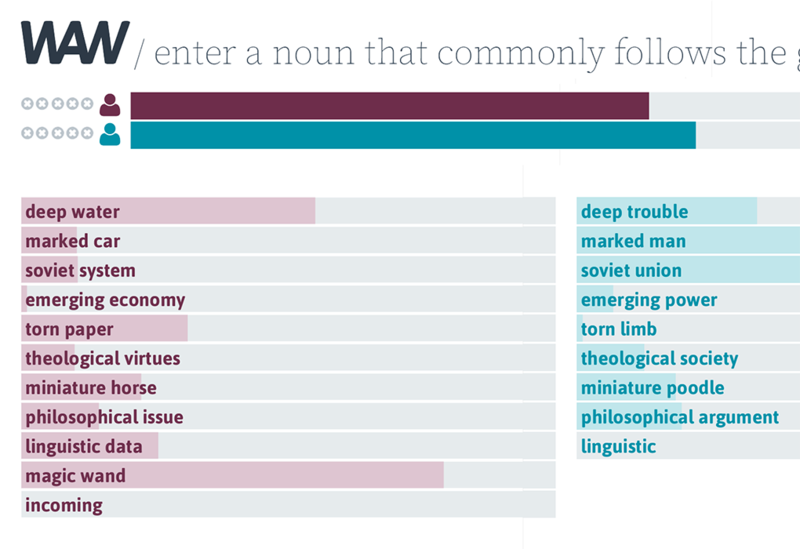 A faced-paced, competitive local multiplayer word game using a massive linguistic dataset. 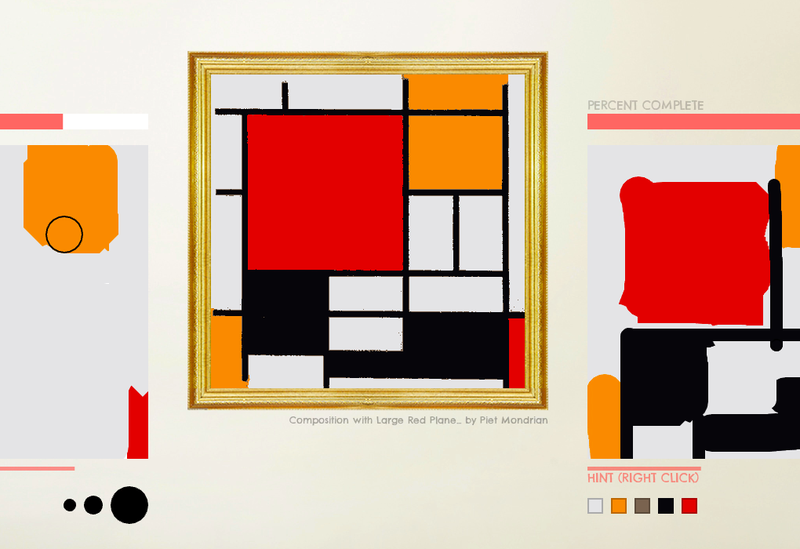 A playful video creation tool for the iPhone. Selected as New and Noteworthy by Apple in the App Store. 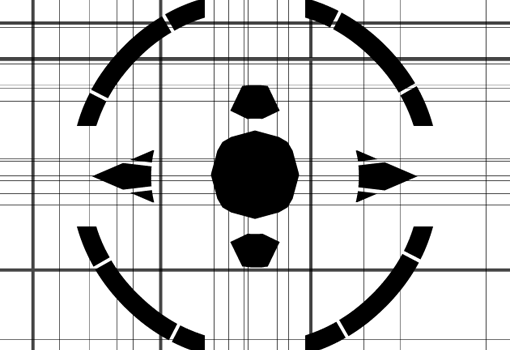 Note: The linked video demonstrates a later version of app. 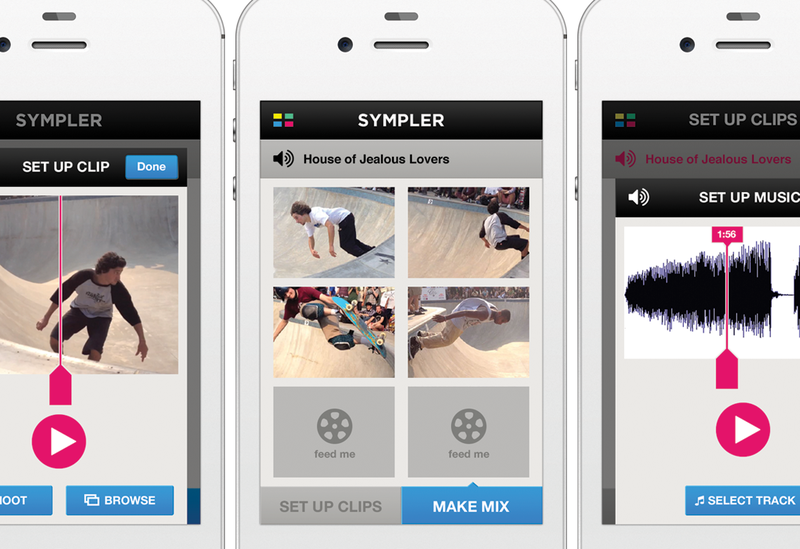 Video mix created with Sympler. 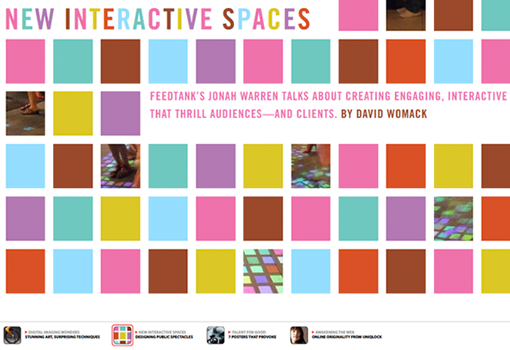 Co-Founded and ran this small NYC studio specializing in playful interactive experiences. 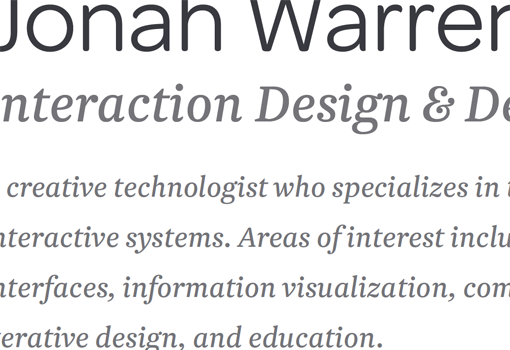 Includes most of my work for the past seven years. 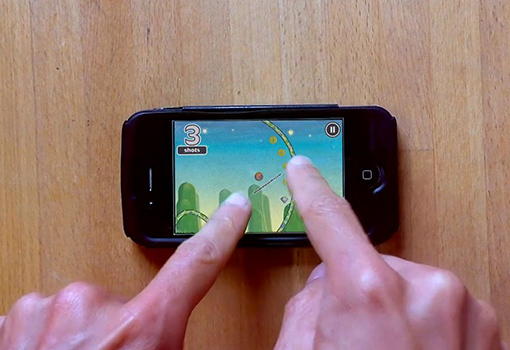 A physics-based arcade game for iOS with a unique multitouch interaction. 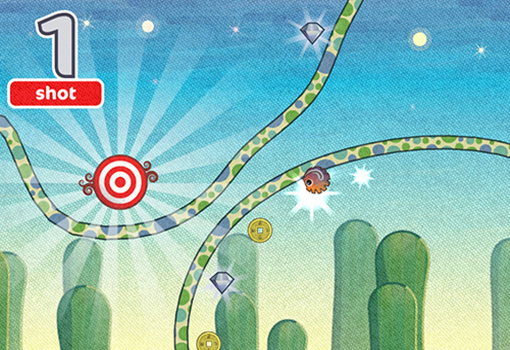 Pangolin was Mobile Arcade Game of the Year on JayIsGames and has over 650k downloads. 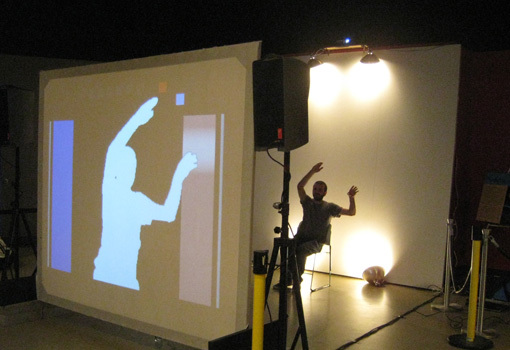 An interactive installation that allows users to engage in an unencumbered full body gaming experience. 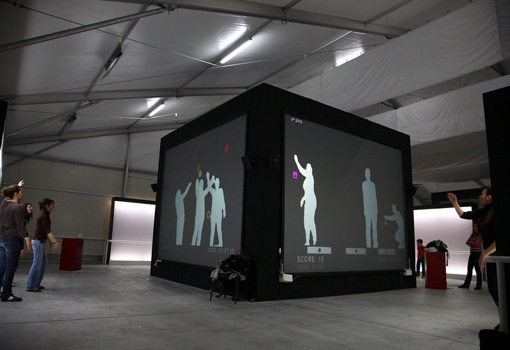 Full Body Games was shown at WIRED's NextFest, FILE in Sao Paulo and is installed at Polymechanon, an interactive gaming center in Athens, Greece. 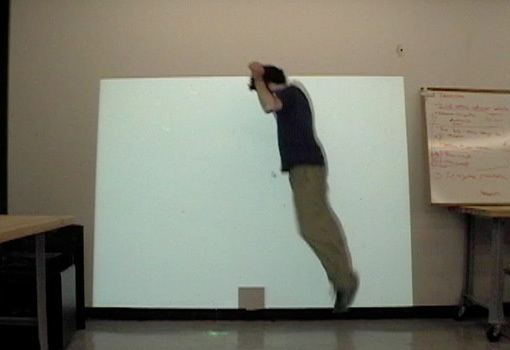 An audiovisual performance instrument whose interface encourages dramatic movement. Transpose was performed at the Stone with Mercury Rev in NYC. 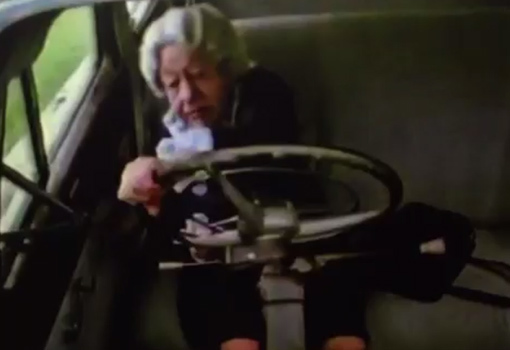 It was also shown at the Schenectady Museum and the DesignEdge Expo in Singapore. A colorful projected interactive floor. 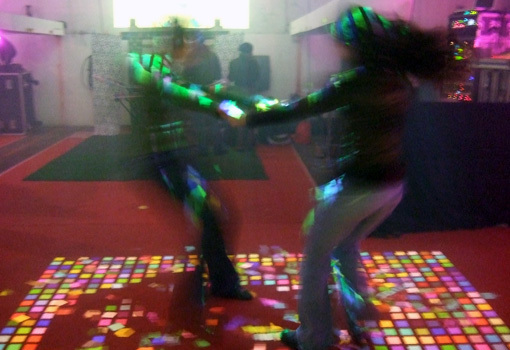 Dance Floor Moves has been shown at Art Basel in Miami, the Enzimi Art Festival in Rome, and the Scion gallery in Los Angeles. 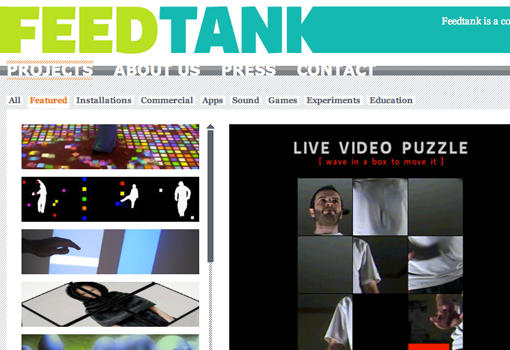 An interactive installation that combines a live video feed with a traditional sliding puzzle game. 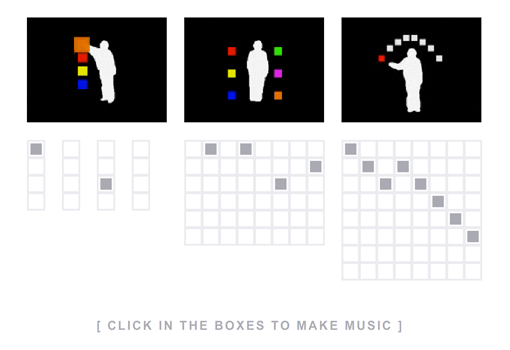 A visualization tool created to enhance rhythm based performances by linking auditory patterns to visual counterparts in real-time. A 2008 interview for Adobe Magazine. It describes Feedtank's process and philosophy. 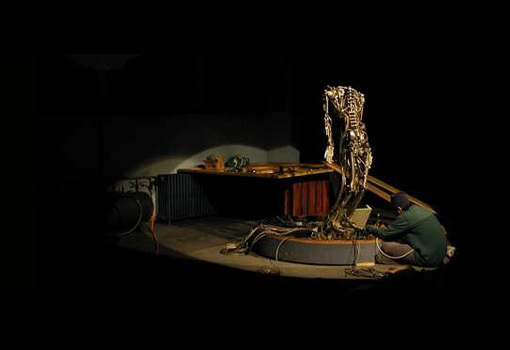 A posture recognition system I developed for Chico McMurtrie's Skeletal Reflections installation in Lille, France. Click through for more information about the installation. Full Body Games thesis site. 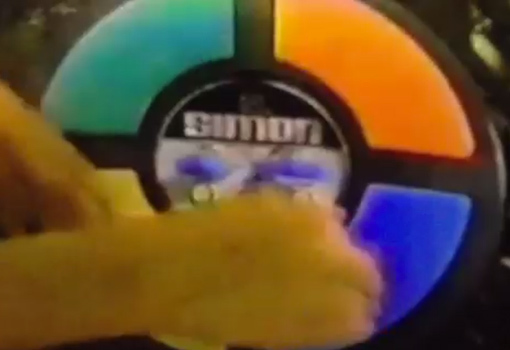 A test video to guage feasibility and fun of the Duck and Jump game. 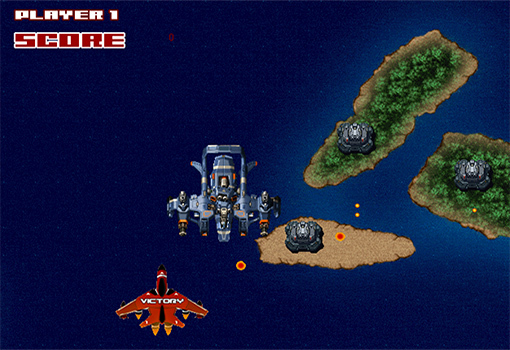 DT Defender: a classic top-down shooter. Click to download PC / Mac executables. 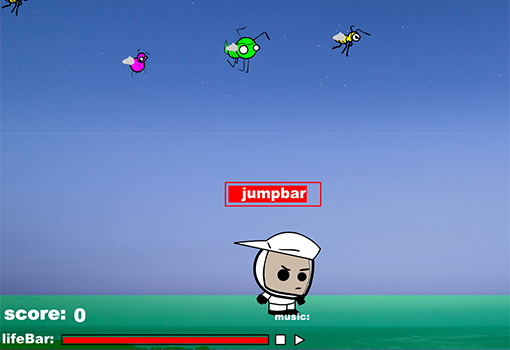 The Beekeeper: you control a beekeeper, jumping and flipping in the air to catch bees. 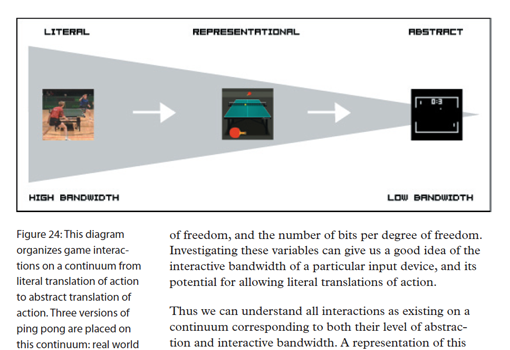 An excerpt of my thesis discussing the abstraction of action involved in interaction design. 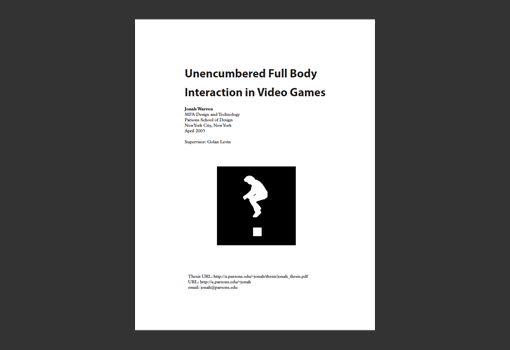 Entire Unencumbered Full Body Interaction in Video Games thesis document. 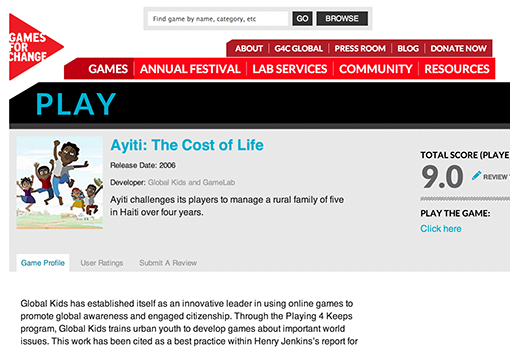 A game designed to teach students about the challenges involved in getting an education in an impoverished country. 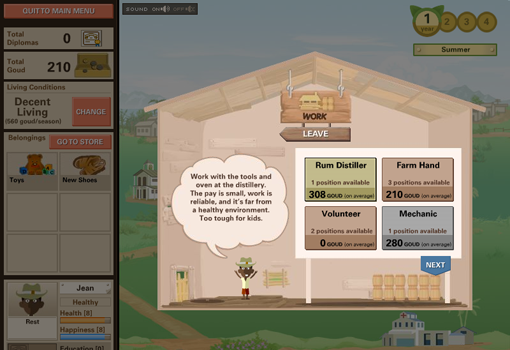 Additional information about the game and supporting curriculum. 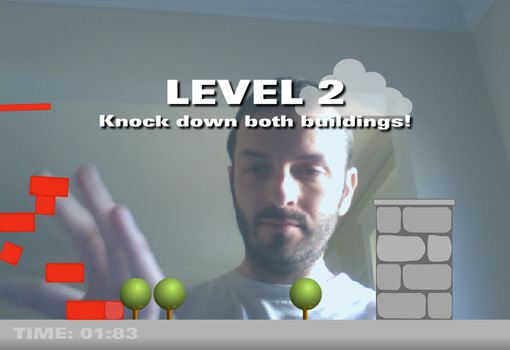 A prototype for a kids webcam game where you have to knock down buildings. Never published. Note: you must have a webcam to play this game. 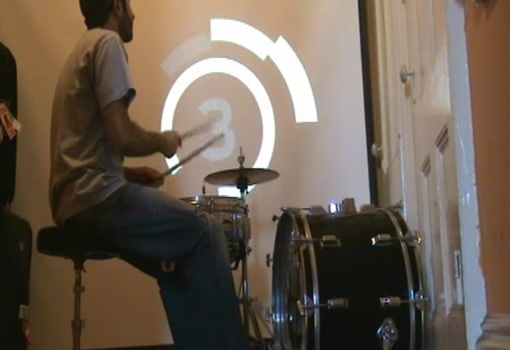 A simple web-based video instrument. Never published. 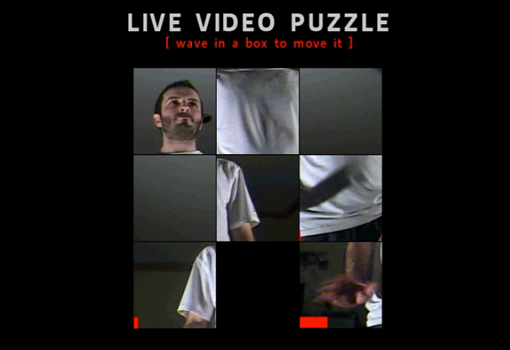 An original action puzzle game that I designed and created. Never published. An original song and corresponding animation. Never published. 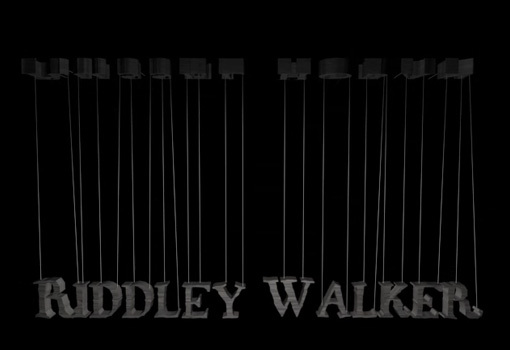 A fake title sequence for the book Riddley Walker. 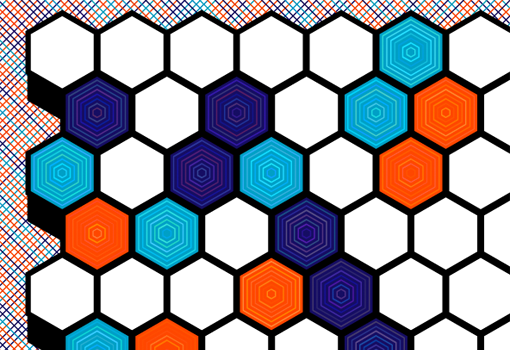 Created for a typography class. 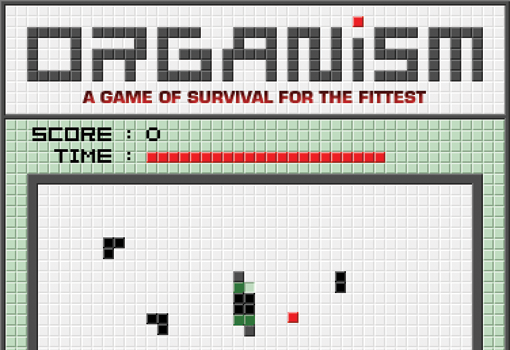 An original action puzzle game developed in Shockwave.